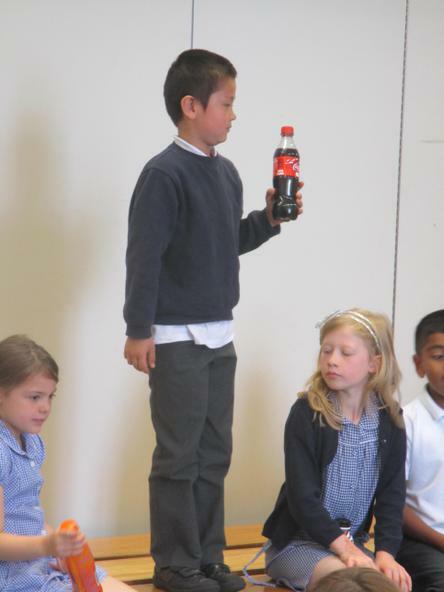 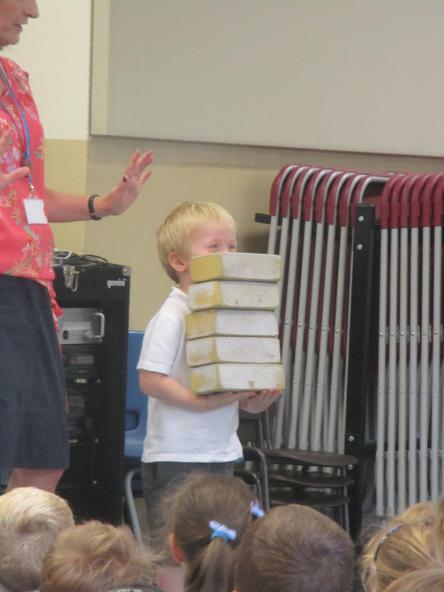 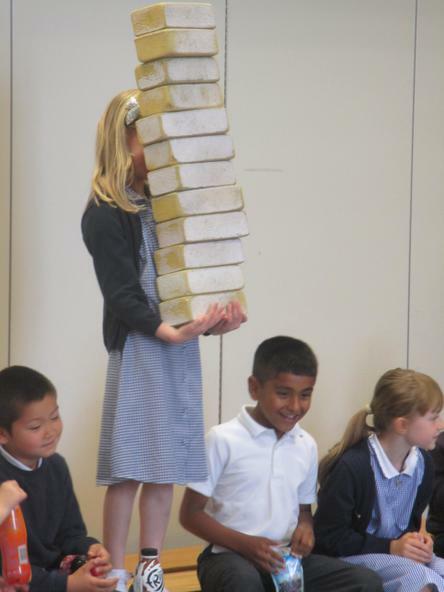 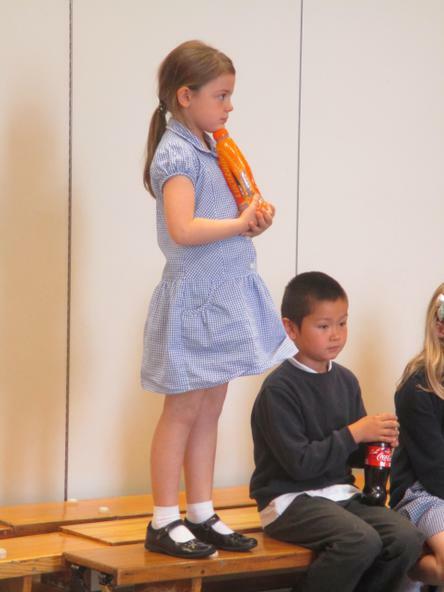 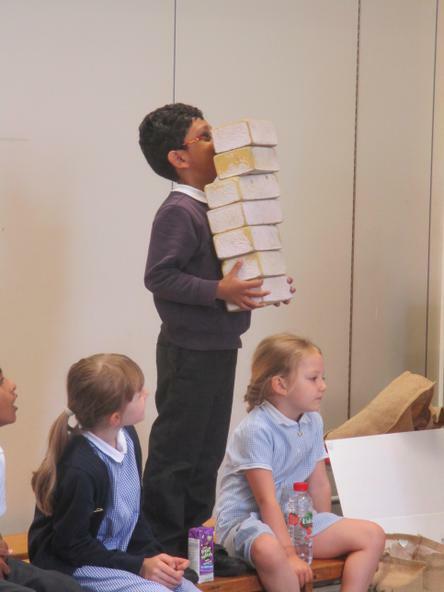 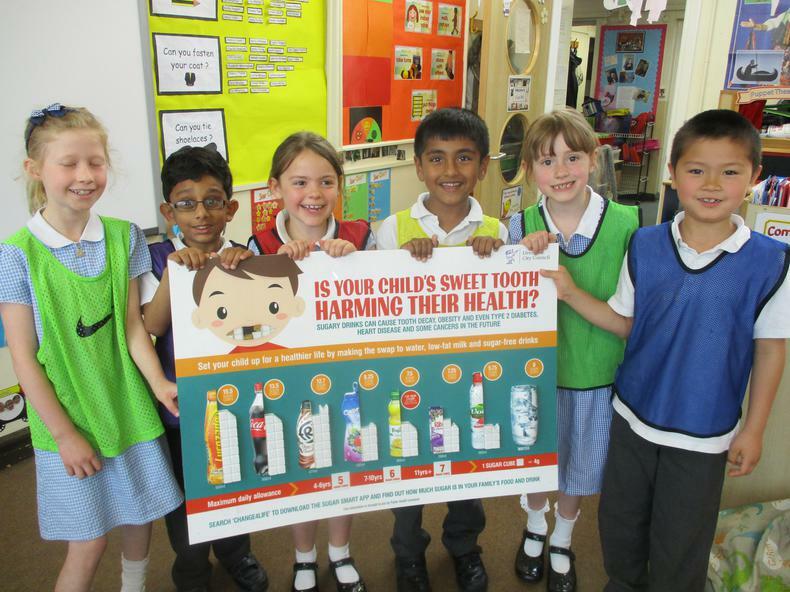 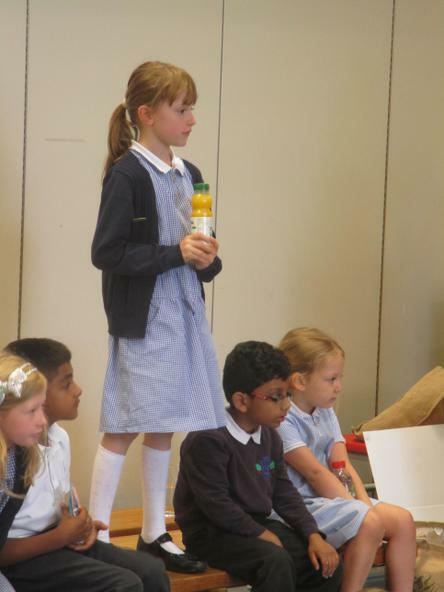 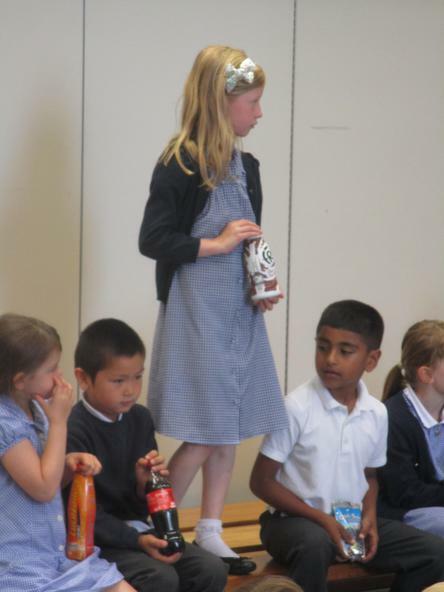 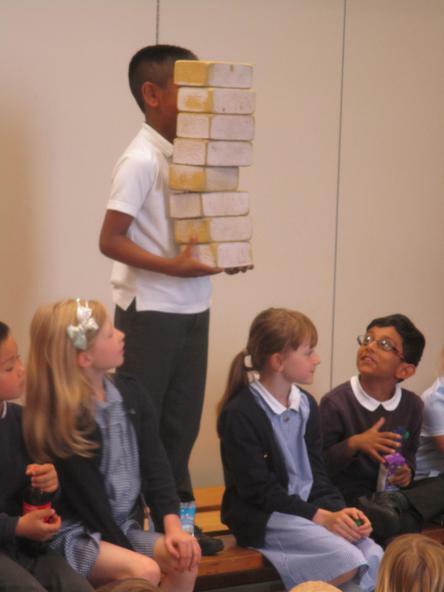 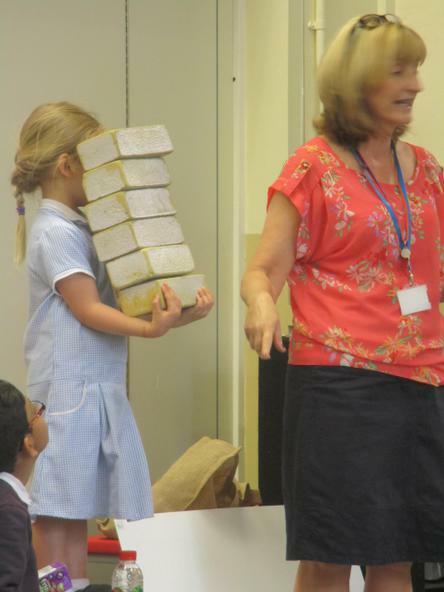 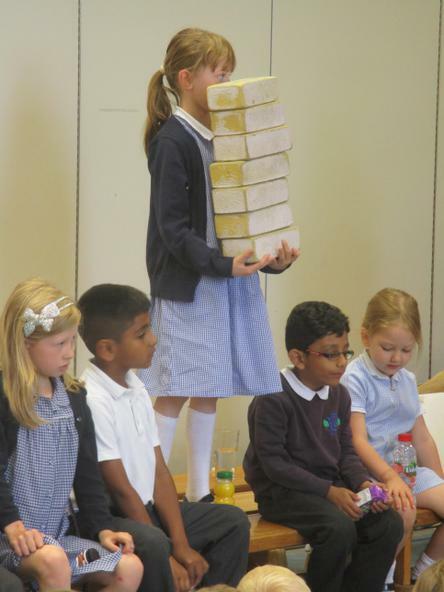 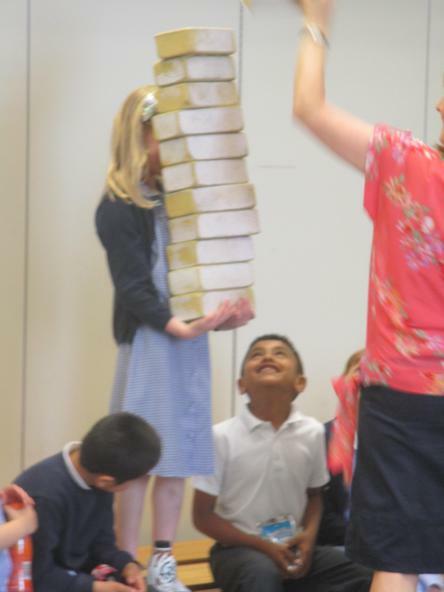 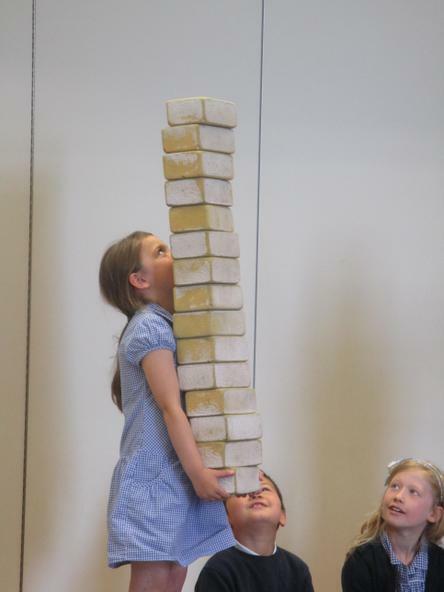 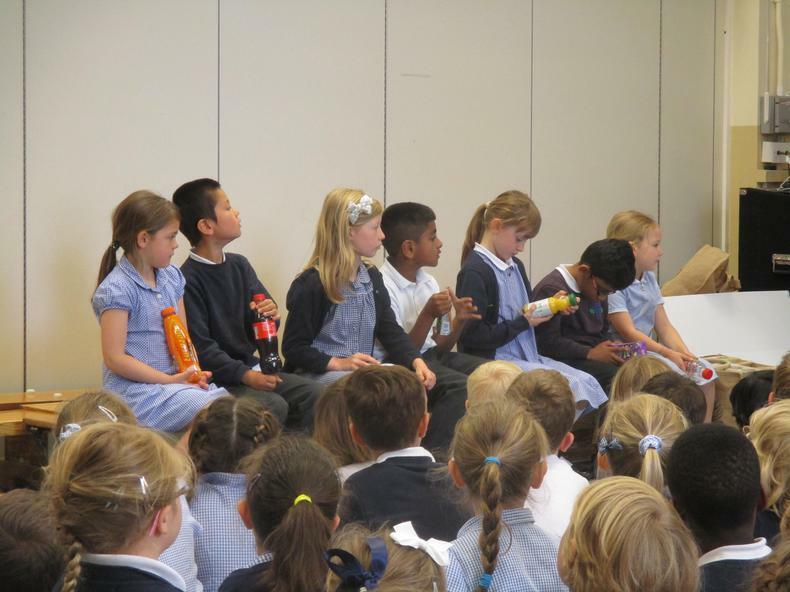 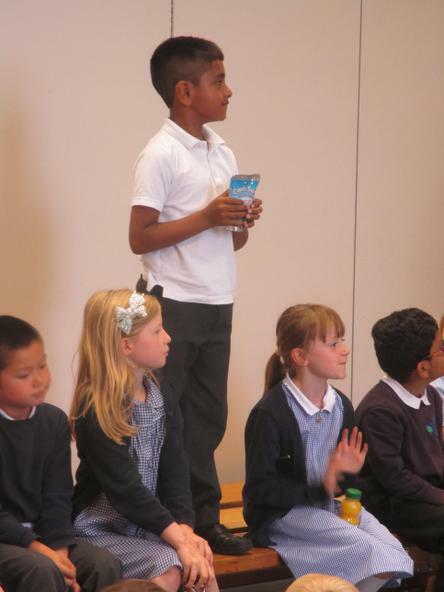 Our SNAG Team helped deliver an assembly on the amount of sugar found in drinks. 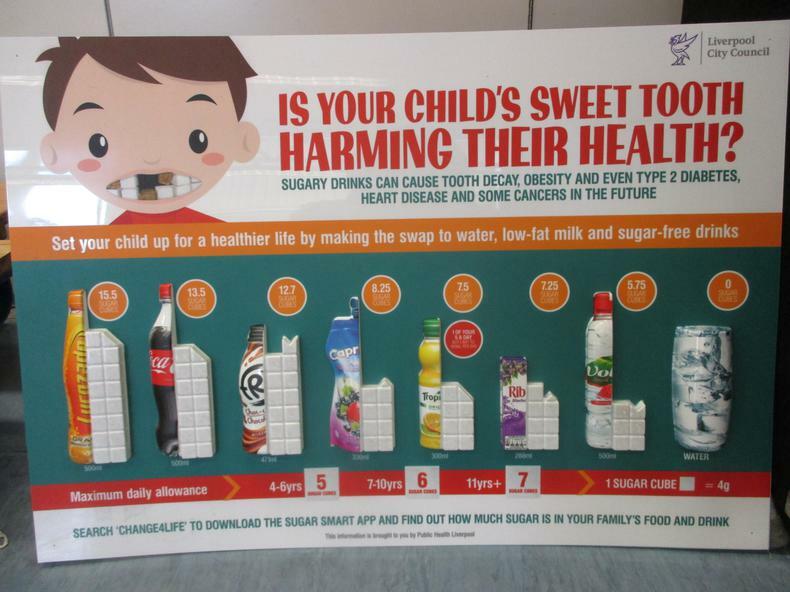 Children in the infants should only have between 5 and 6 cubes of sugar a day in their whole food and drink intake. 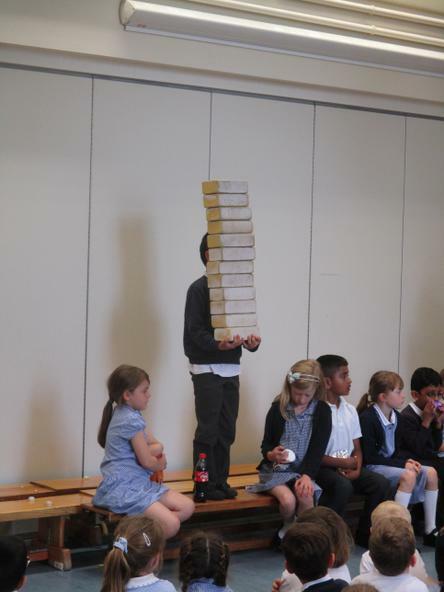 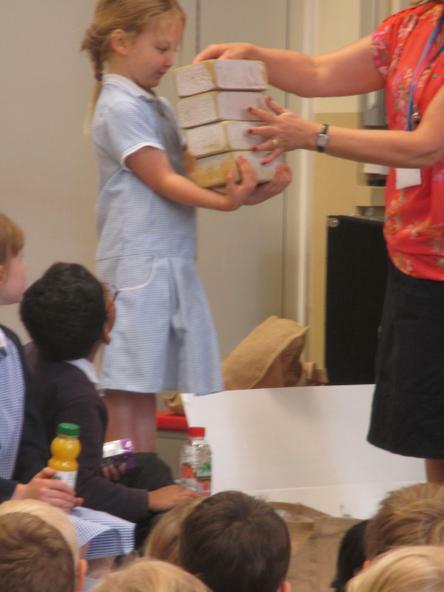 The children were amazed to find out how many cubes of sugar were in some drinks! 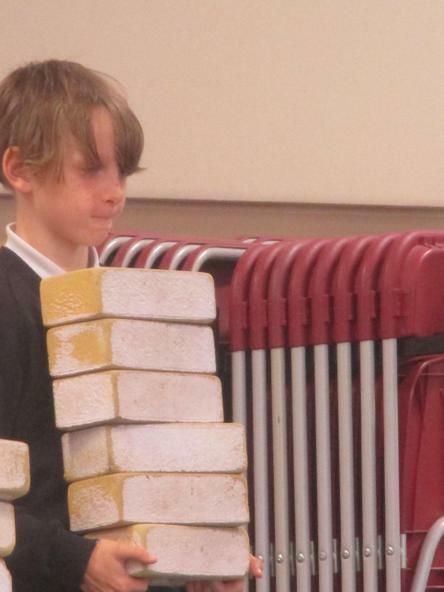 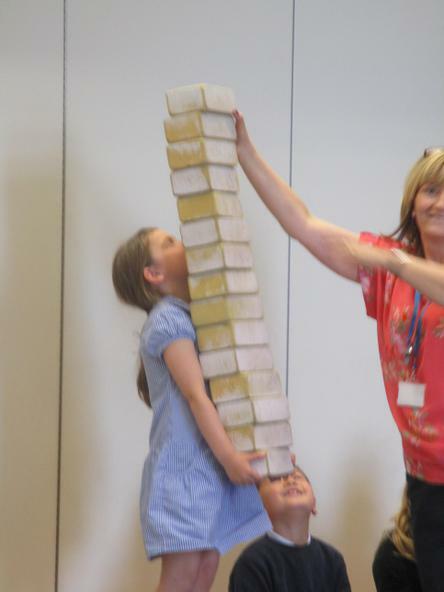 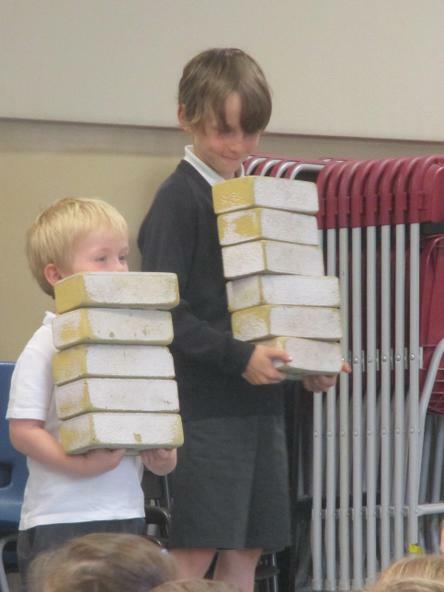 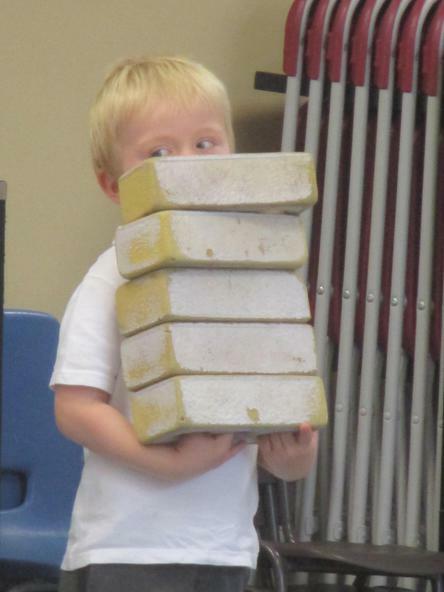 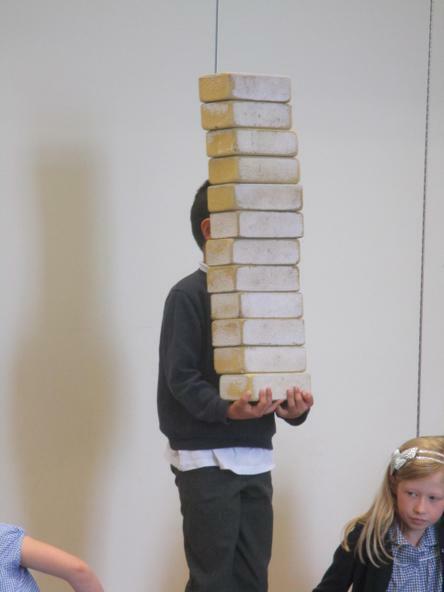 We used bricks to represent sugar cubes.